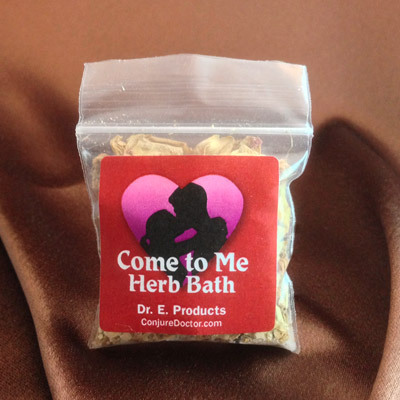 Attraction Herb Bath is made with cinnamon, orange and other powerful love and money attracting herbs and minerals. 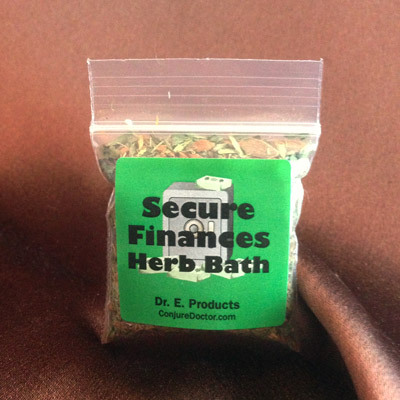 This bath can be used either to gain the attention of someone you fancy, or to draw money into your life or business. 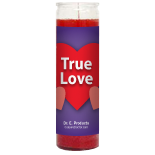 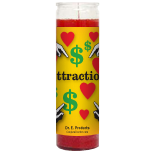 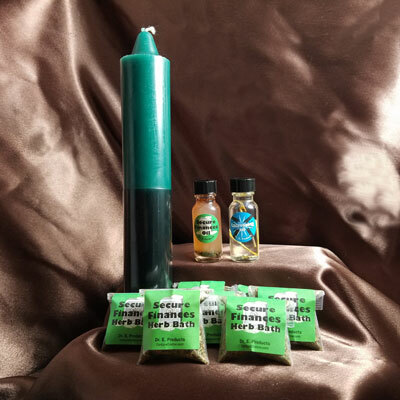 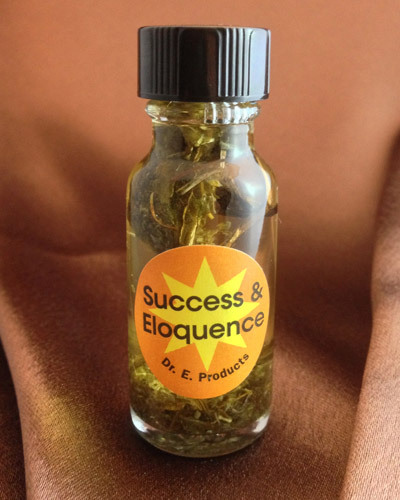 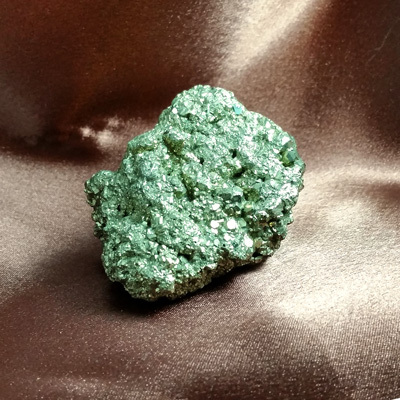 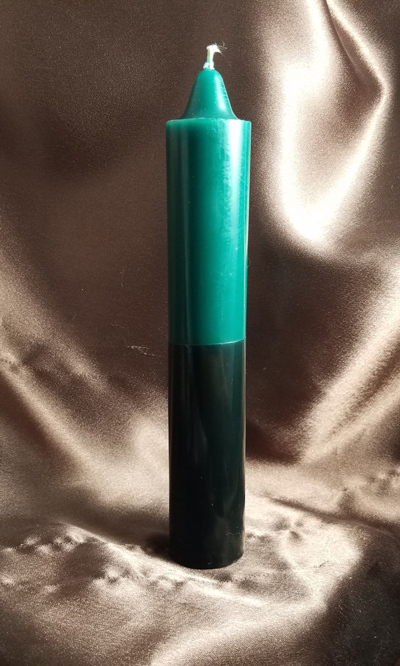 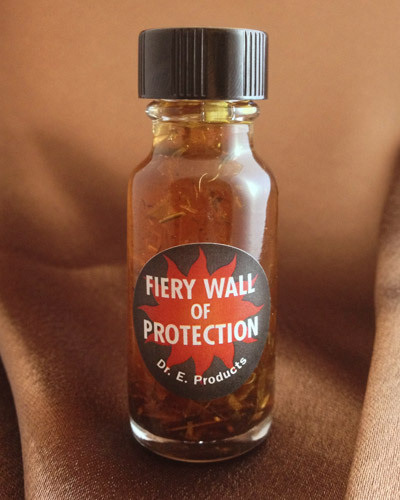 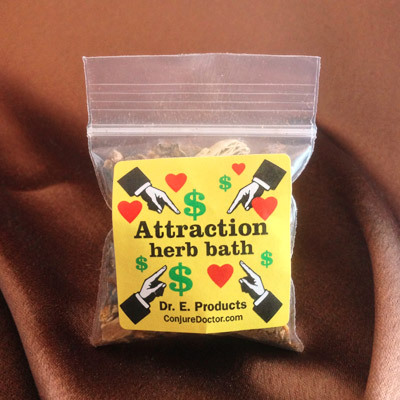 For great ways to use Attraction Herb Bath and other Attraction products, read Dr. E.'s article, Attraction Spells for Love and Money. 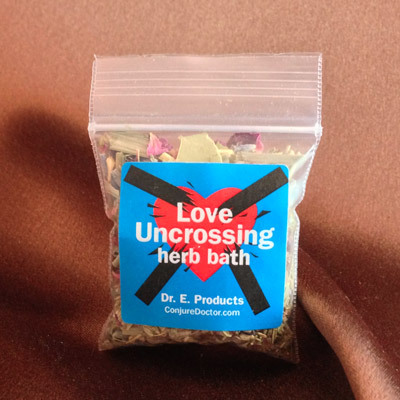 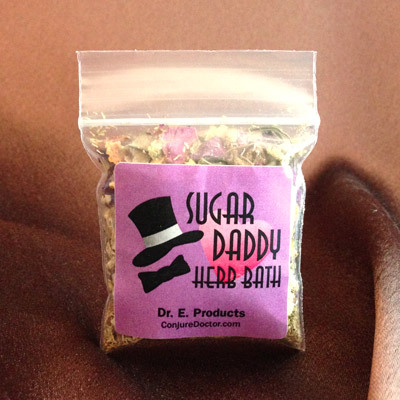 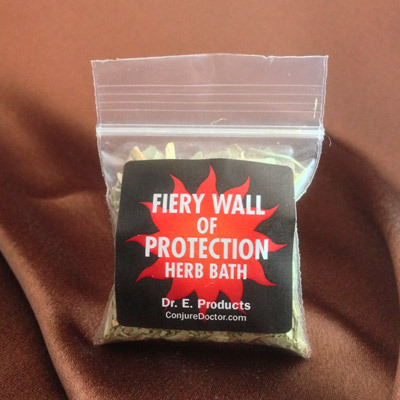 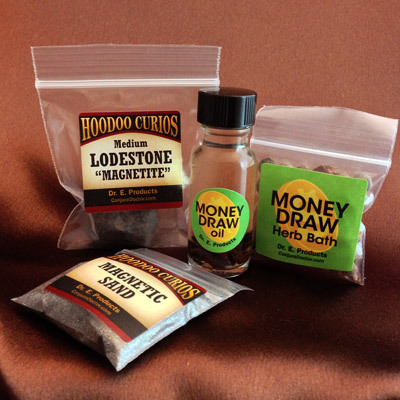 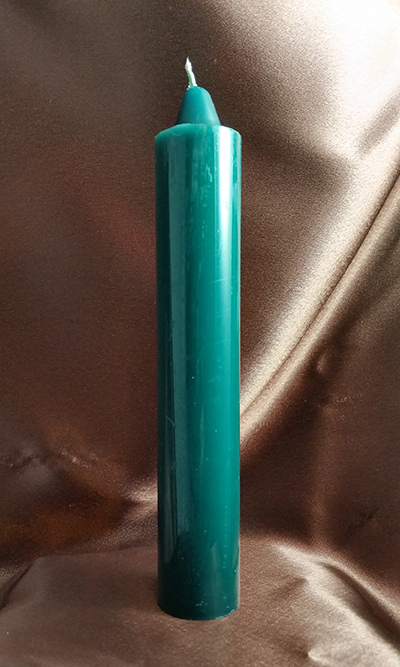 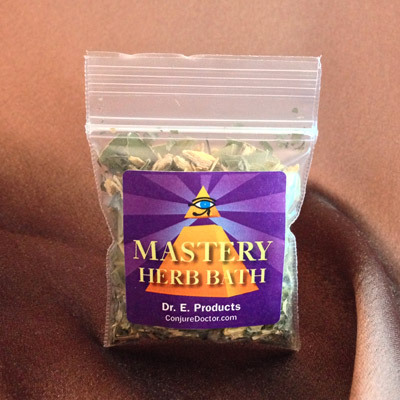 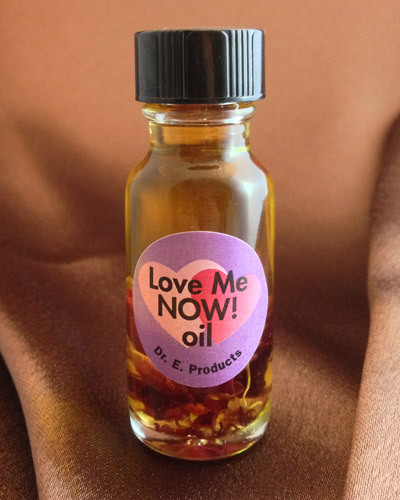 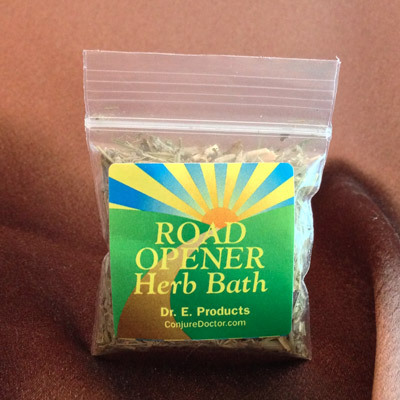 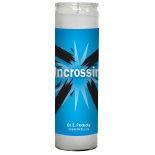 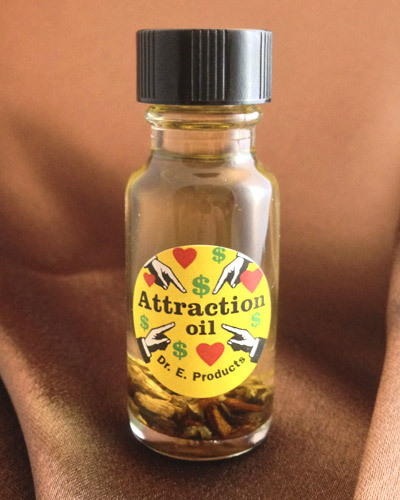 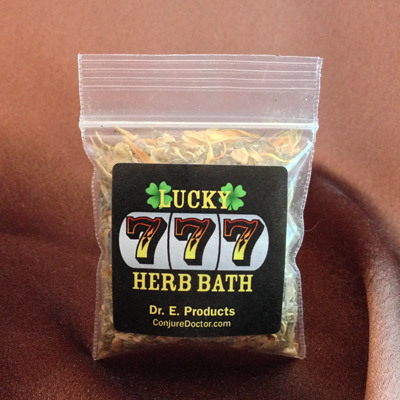 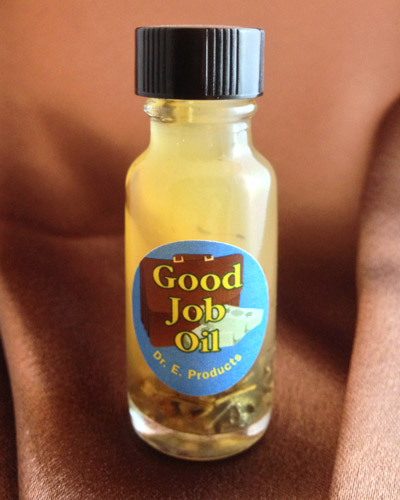 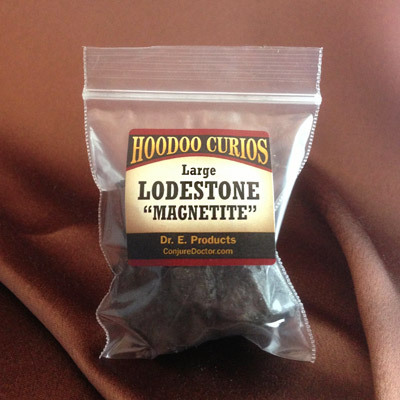 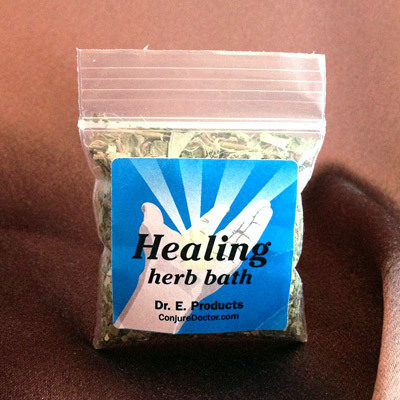 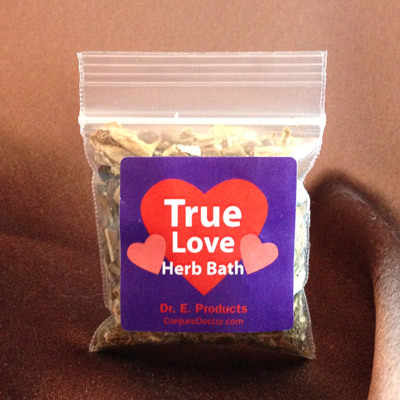 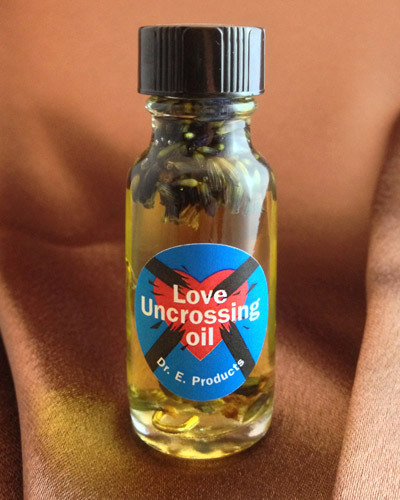 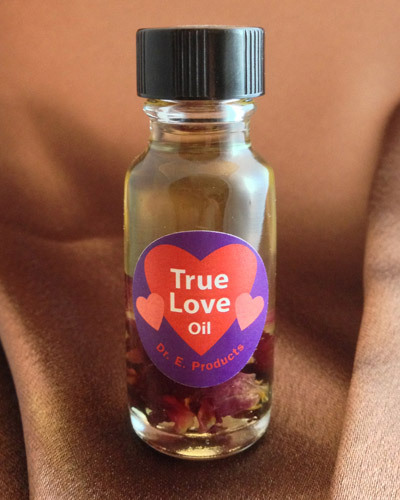 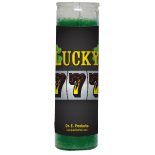 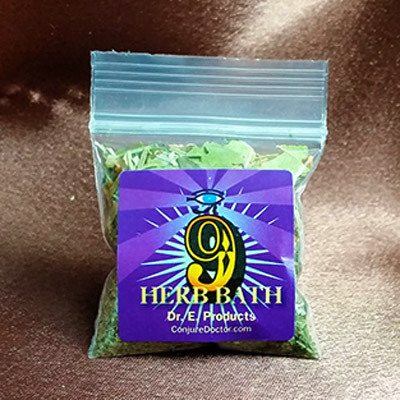 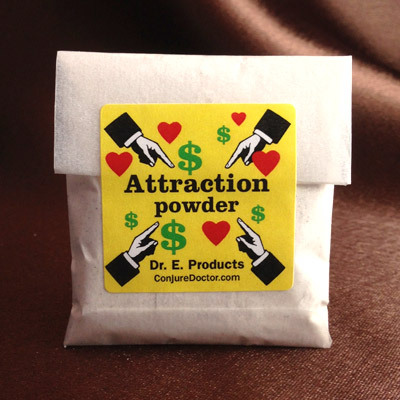 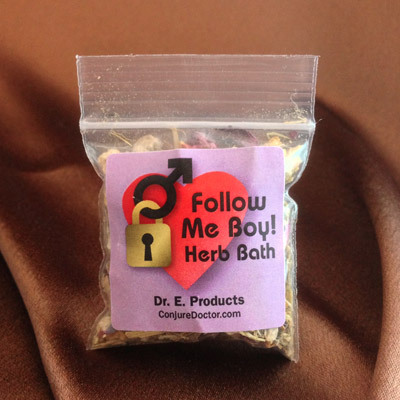 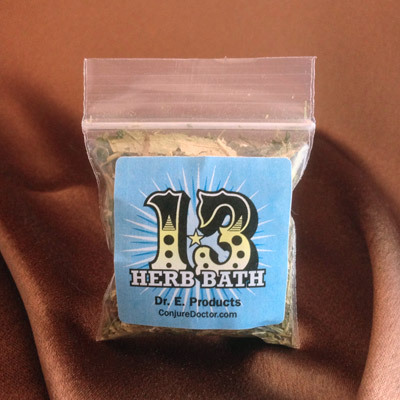 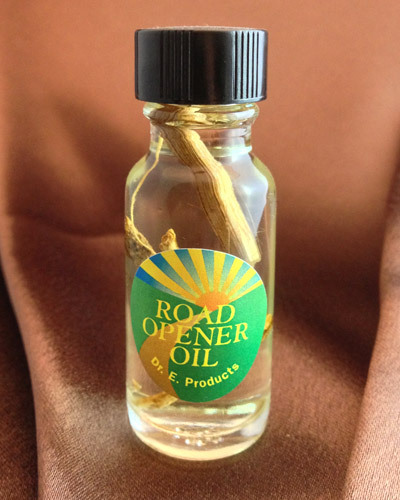 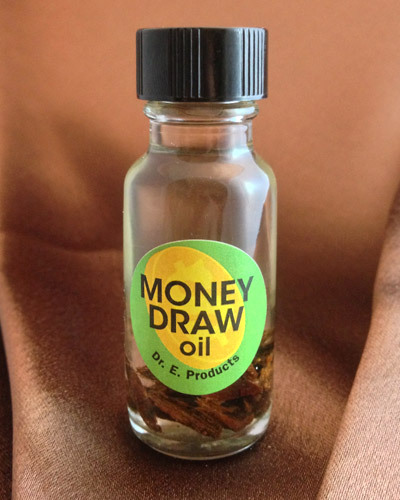 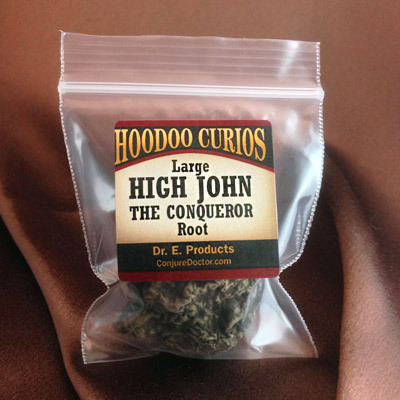 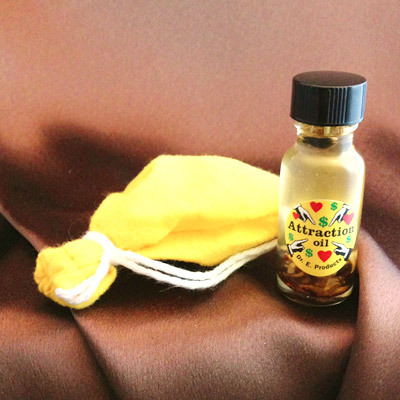 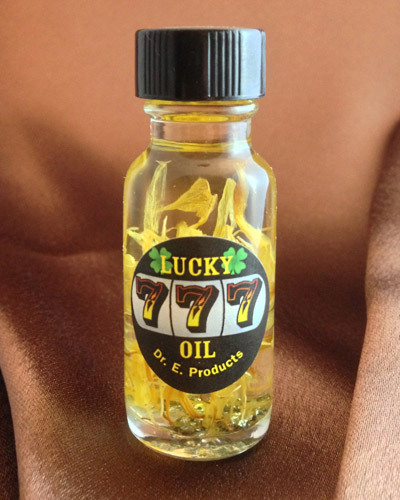 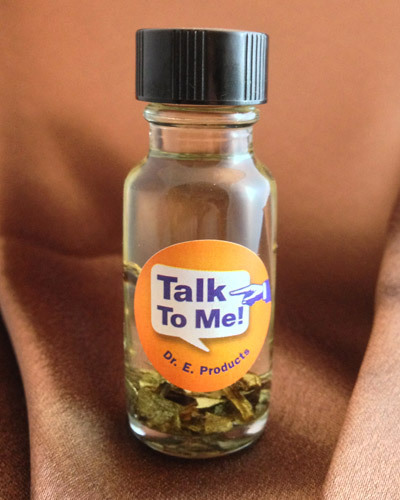 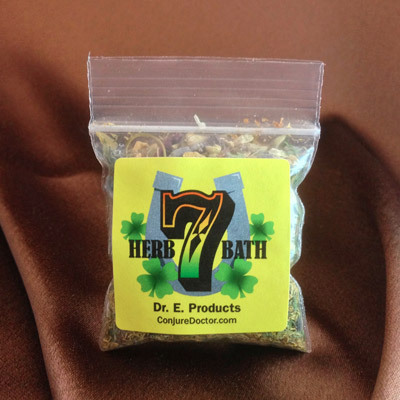 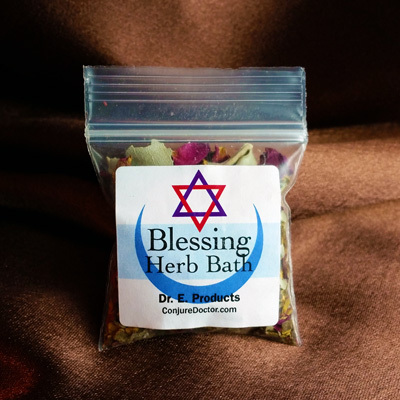 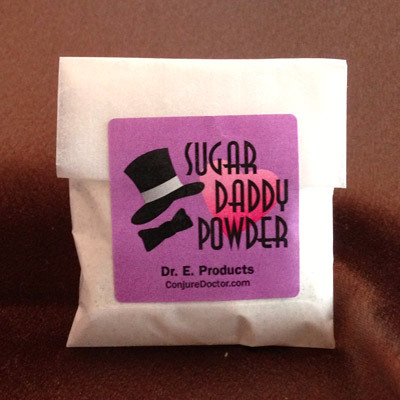 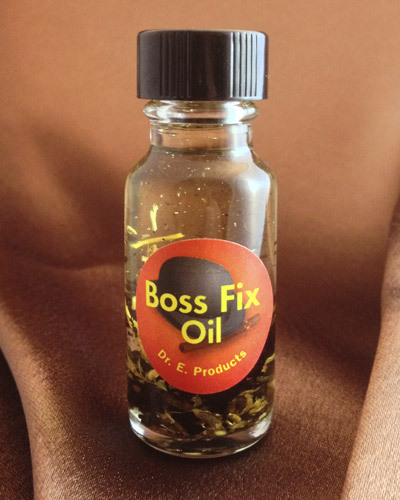 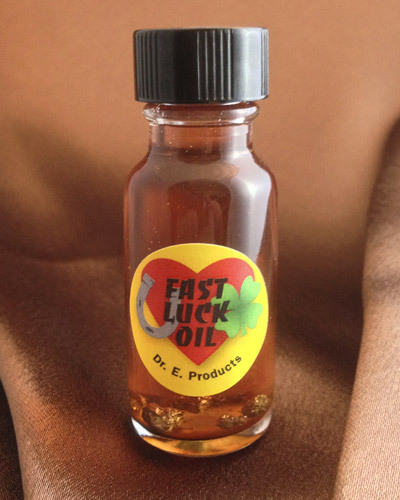 Attraction Herb Bath is part of Dr. E. Products' line of Attraction Hoodoo Products. 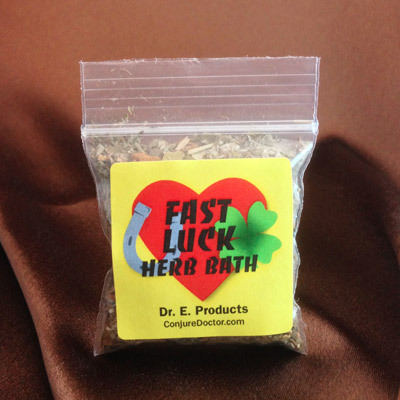 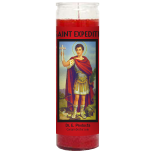 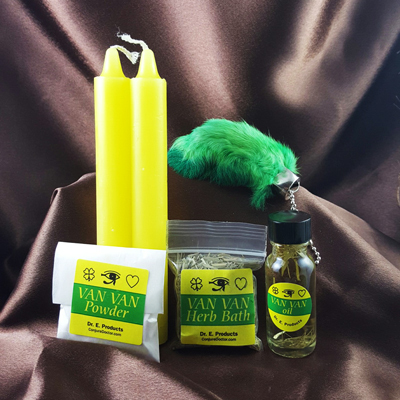 Read exact instructions on how to take an Attraction Herb Bath or to learn more about other Attraction Hoodoo Supplies and Spells.